Reservations are recommended, but we reserve space for walk-in guests. Please call if your desired reservation time is not available and we will do our best to accommodate you. Due to our limited seating area, table requests are honored in the order we receive them. Most tables are held for 15 minutes during peak hours. Valet parking is offered to our guests for $10. Available on the San Jacinto side of our restaurant. Parkside’s private dining and event spaces are perfect for any occasion in the heart of Downtown Austin. We can accommodate groups large or small for seated dinners, dinner buffets, and cocktail parties. It is a prime location for rehearsal dinners, birthdays, wedding receptions, corporate events, luncheons, happy hour – the list goes on! Fill out our Event Inquiry form to start planning your next event at parkside! 2nd floor event space :: private banquet room, bar, and rooftop patio overlooking historic 6th Street with seated dinners for up to 100 guests and cocktail receptions for up to 200 guests. private dining room :: half of the modern-designed dining room at parkside is divided by curtains for a semi-private dining experience with seated dinners for up to 40 guests. restaurant buyout :: includes 2 floors of restaurant space, 2 bars, and rooftop patio with seated dinners for up to 200 guests and cocktail receptions for up to 400 guests. 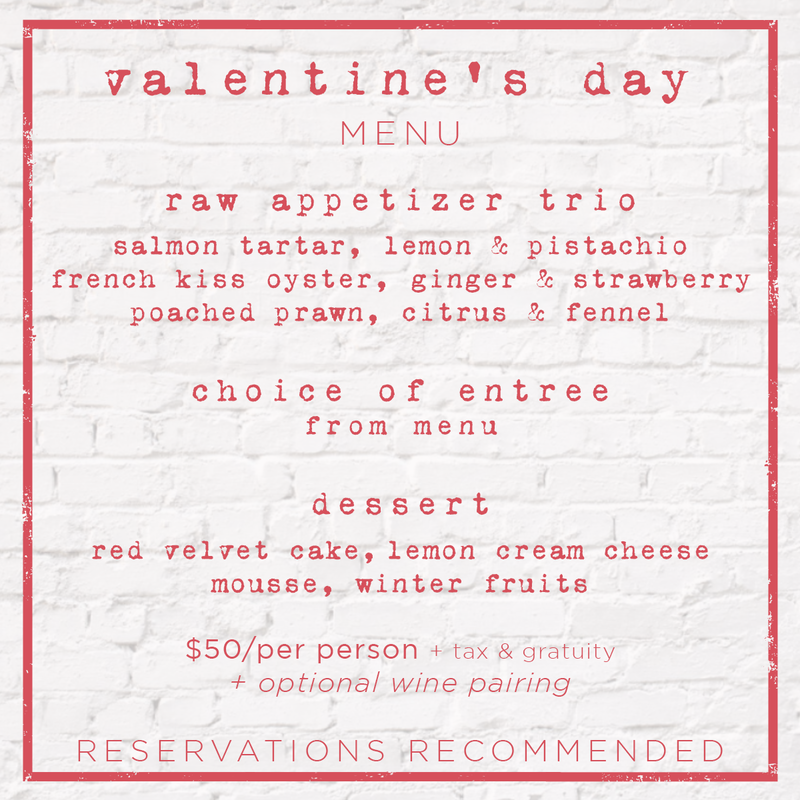 Join Us for Valentine’s Day Dinner. Reservations Recommended, book your table from the reservations link on our main page. 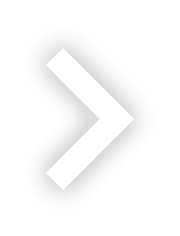 Follow Parkside & sign up for our newsletter so you don’t miss our upcoming events! 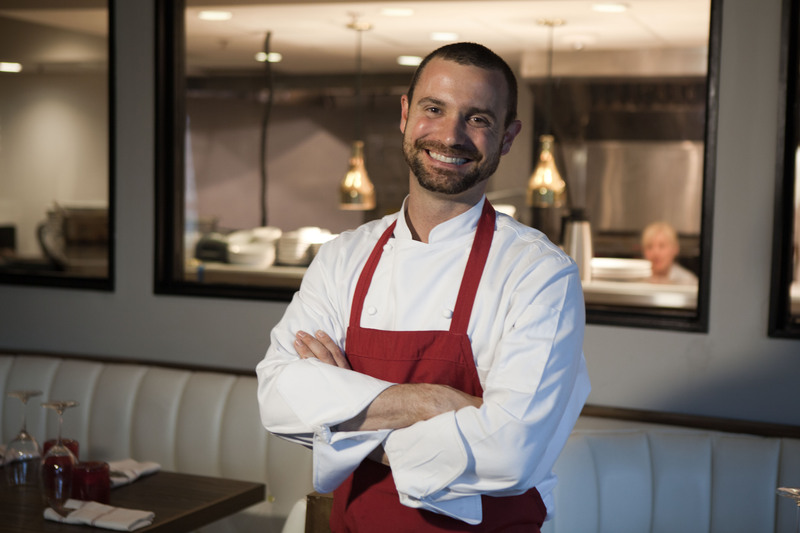 Shawn Cirkiel’s flagship restaurant, Parkside, opened on Austin’s historic 6th Street in 2008 and first introduced the “farm-to-table” concept long before it became commonplace in town. 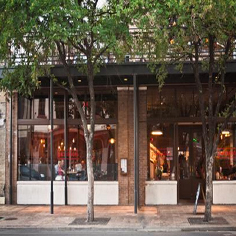 The restaurant quickly became a major influence in Austin’s growing culinary landscape as the city’s first gastropub, and set the standard for local, sustainable dining. 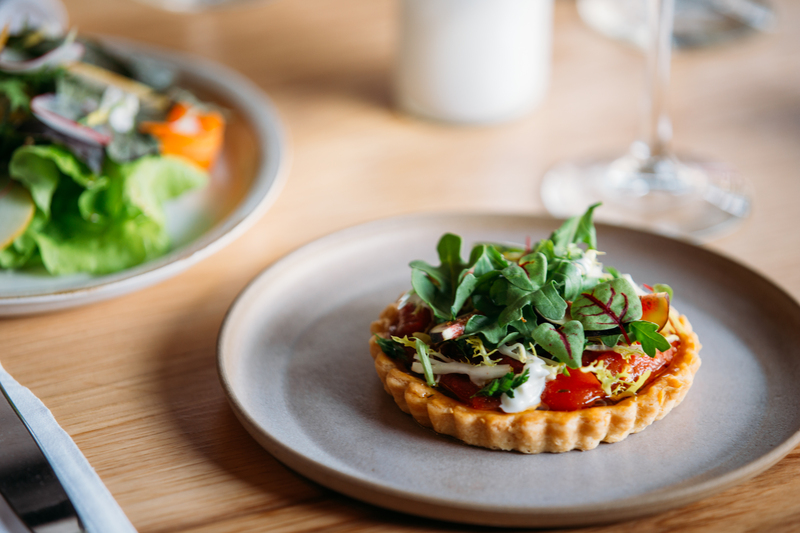 Parkside’s seasonally changing menu offers classic American fare, elevated with the highest quality, locally-sourced and sustainably grown products. 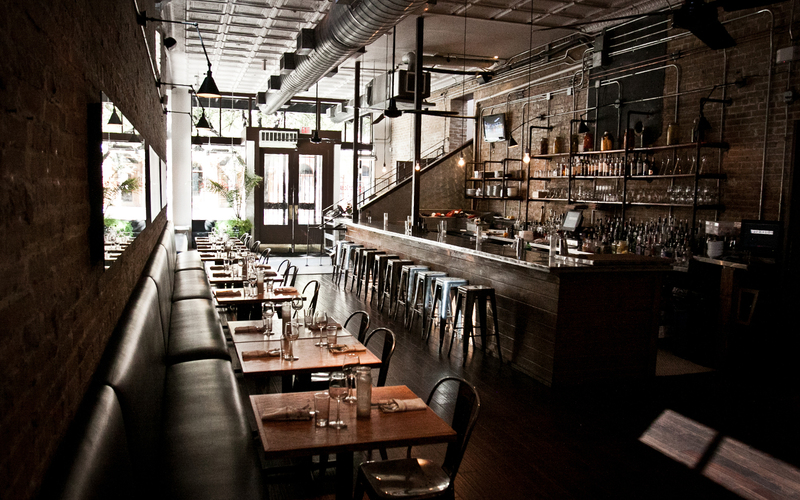 Parkside is also known for its extensive raw bar and superior selection of oysters from all over the country. Now a dining destination for locals and tourists alike, Parkside’s ingredient-driven menu, convivial setting and consistent service have made the restaurant a 6th Street landmark. Parkside is located at 301 E 6th St and is open nightly for dinner at 5 p.m. Reservations are available online or by calling 512-474-9898. Parkside is the flagship to Chef Cirkiel’s Parkside Projects, which also includes: the backspace, Olive & June, Bullfight and 800 Congress. Go to Parkside Projects for more about who we are. Shawn Cirkiel’s creativity and innovation in the kitchen have made him one of Austin’s most coveted chefs and restaurateurs. Cirkiel opened Parkside in 2008—the city’s first gastro pub—to much fanfare. 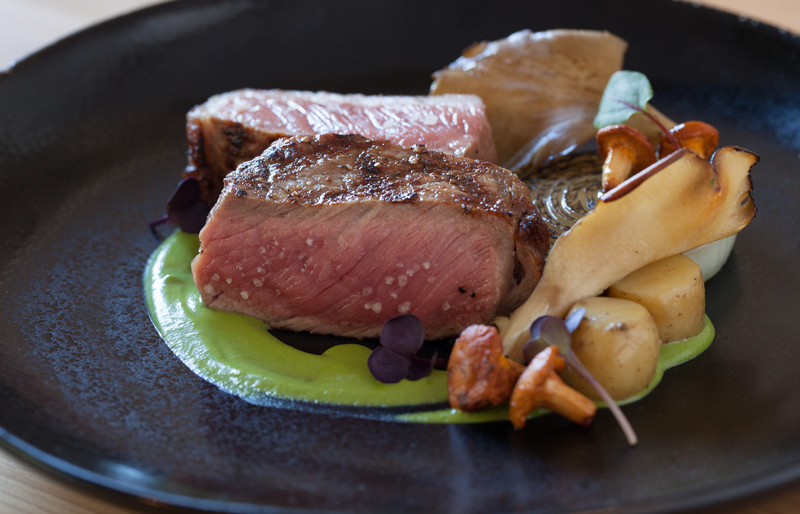 The accolades continue on for this sophisticated spot, which also houses Cirkiel’s second restaurant, The Backspace on downtown Sixth Street. Shawn then brought an updated version of family-style Southern Italian dining to Central Austin with Olive & June, and most recently, Bullfight, an authentic Spanish restaurant featuring a variety of small, shareable plates off Airport Blvd. While different in concept, each of Cirkiel’s restaurants share a passion for top-level service and promotion of sustainable cooking. Cirkiel’s passion for local and seasonal food extends beyond the scope of his restaurants and has become a driving force behind his notable community engagement. Cirkiel’s devotion to sustainable cooking and the community is evident by his involvement in many projects, including an initiative at Austin’s Highland Park Elementary, where he has helped develop healthy-eating, exercise, and gardening programs. Cirkiel is also a founding chef of the Sustainable Food Center’s Farmers Market in downtown and a past board member and secretary for the Sixth Street Austin Association, which has been fundamental in raising funds to restore the legendary district. And while the chef maintains a high profile around town and in the media—he’s been noted in numerous publications, including Southern Living, Food Arts, Cooks Illustrated, Bon Appetit and the Los Angeles Times—Cirkiel doesn’t stay out of the kitchen for long. For press inquires contact press@parksideprojects.com. 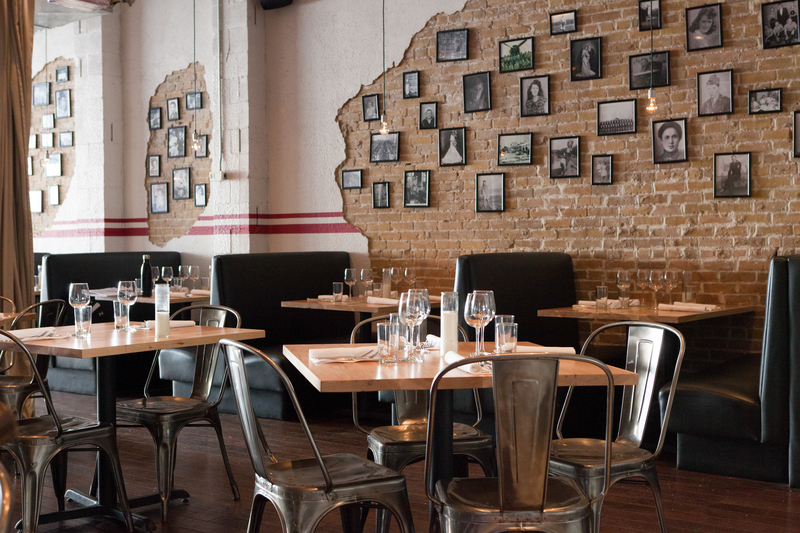 Introducing Austin’s Original Gastropub, Parkside Eatery. 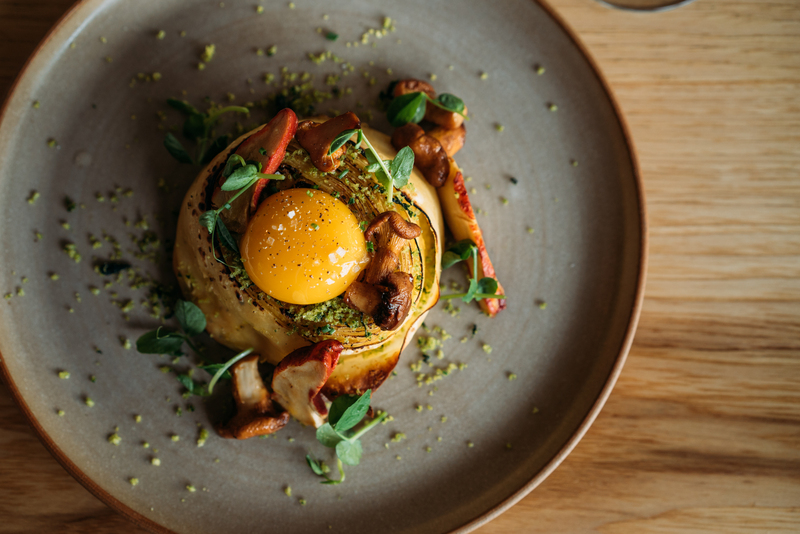 USA Today Austin’s 10 Best Restaurants, including some newcomers…..this sophisticated spot is devoted to sustainable cooking in a playful, ever-evolving manner. Vegetarians will be happy as well; Executive Chef Nathan Lemley loves his veggies and delights in creating scrumptious meatless dishes. 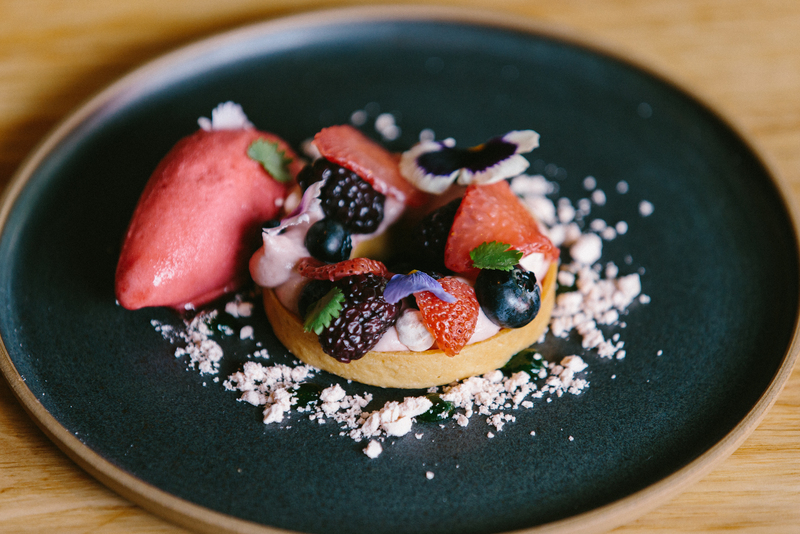 Austin’s Best Restaurants For Private dining….Parkside’s private dining and event spaces are perfect for any occasion in the heart of Downtown Austin…It is a prime location for rehearsal dinners, birthdays, wedding receptions, corporate events, luncheons, happy hour – the list goes on! 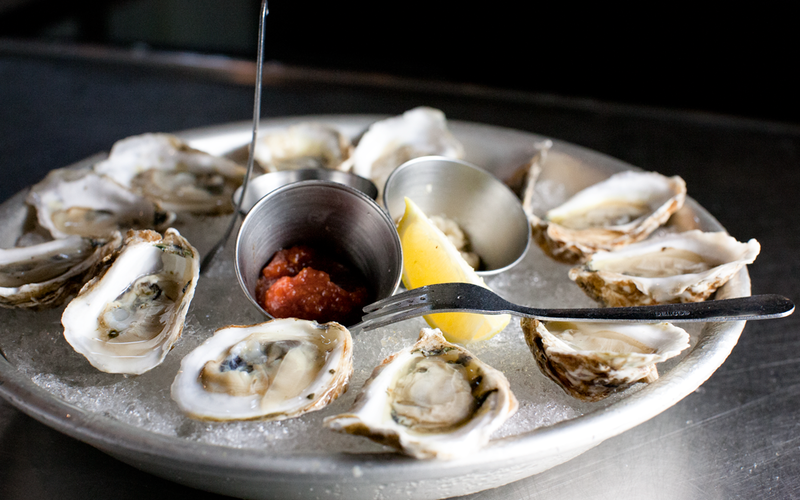 Where to Celebrate National Oyster Day in Downtown Austin…. Parkside has a great reputation for serving an exceptional oyster selection. 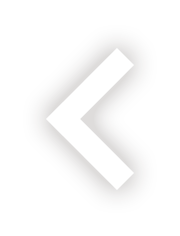 …Austin Restaurants Land on Guide to the Ultimate Southern Roadtrip….Parkside, highlights the chef’s commitment to smart, sustainable cooking. Guests can start with small plates or go straight to hearty main courses like smoked pork chop or one of the best burgers in America. 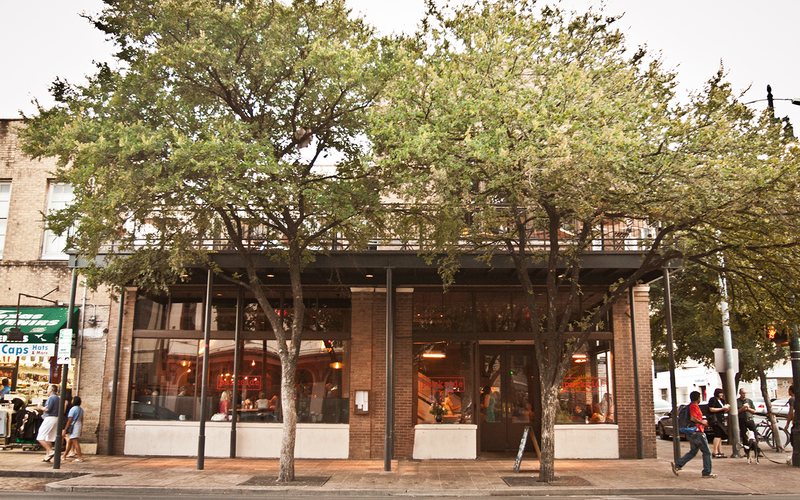 Plus, Parkside’s location gives guests a firsthand view of iconic Sixth Street. The 12 Best Places for Happy Hour in Central Austin…. 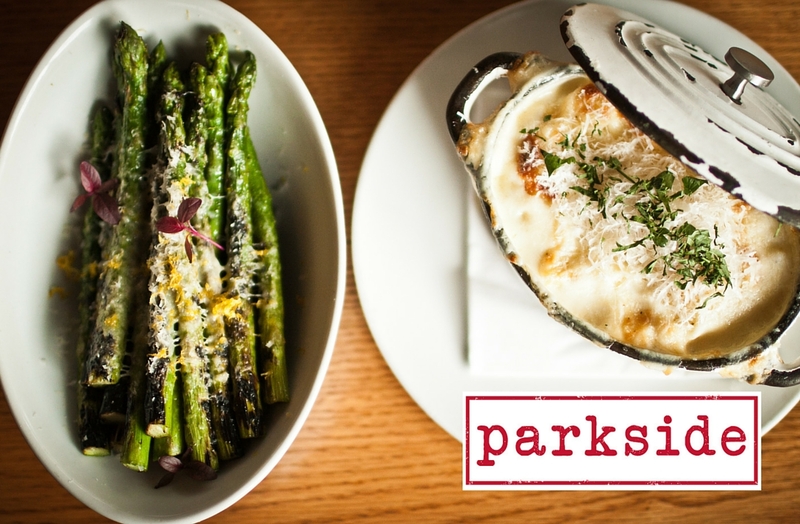 Parkside is a culinary oasis in the midst of Dirty Sixth. It’s a treat to watch chefs artfully prepare ceviche and raw-bar staples behind a long stainless-steel bar. Guess which 5 Austin burgers are among the best in America… Parkside dishes up creative fare, but its simple cheeseburger really shines. “Parkside is commonly known for serving one of the best, if not the best, burgers in Austin,” notes Daily Meal. “Said to be modeled after his grandmother’s hamburger steak…. iteration is deceptively simple. Where to Drink and Eat on a Roof Right Now in Austin….. Parkside’s rooftop space is a great place to look down, literally and probably also figuratively, on the Dirty Sixth melée. It’s one of the few downtown roof spots where the food is as good as the views. 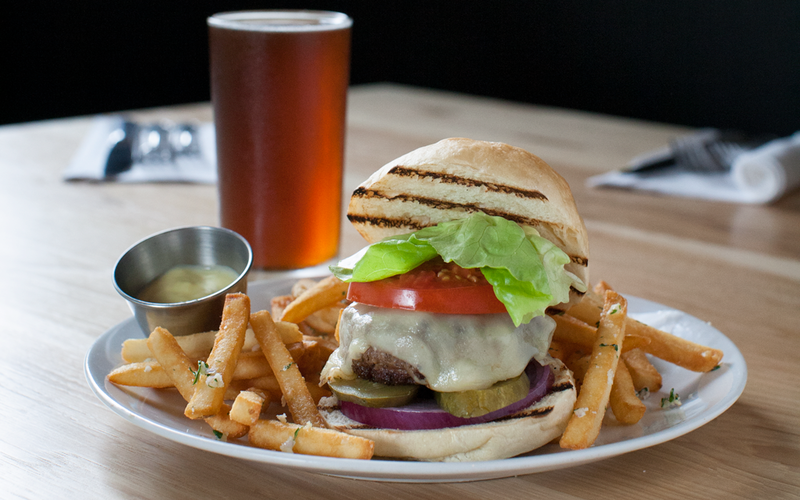 The Best Burger Deals in Austin….. Parkside is famous for its generous happy hour which offers half-off all beer, liquor, and bar food, which, most importantly, includes the very popular cheeseburger & Parkside fries cooked to your liking. The 10 Best Happy Hours in Austin…. Even after all these years, Parkside’s daily happy hour is one of the best in town…enjoy half-off all liquor, cocktails, beer and bar food. At Parkside Projects, our principle is to hire quality over quantity. 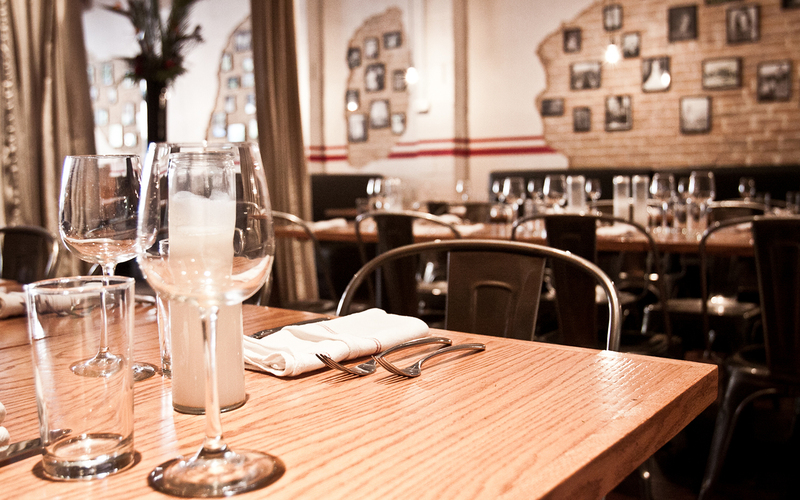 Many of our staff have been with us more than a few years and some since the beginning of their restaurant careers. As a great source of pride, many of our managers and chefs began their careers with us. As well, other members have also become leaders of some of the best restaurants across Austin. While we love to promote from within, we love meeting new people to grow our Parkside Projects family. Experience is important, but care and hard work are fundamental. Please email us your resume and tell us about yourself at careers@parksideprojects.com.